3 Bdrm Grnd flr Self-contained flat. V/bule. Hall. Lounge. Kitch. 3 Bdrms. Bathrm (CT band - C). 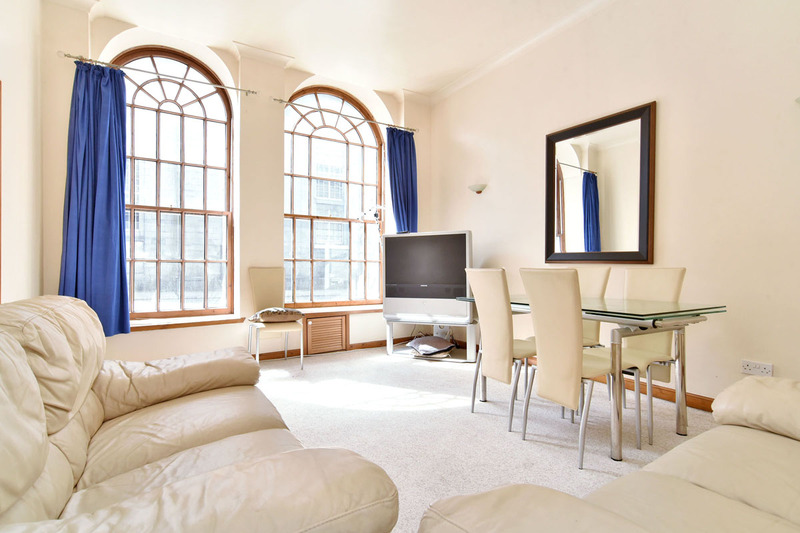 Price over £147,500 Entry by arr. Viewing contact solicitors. (EPC band - D). 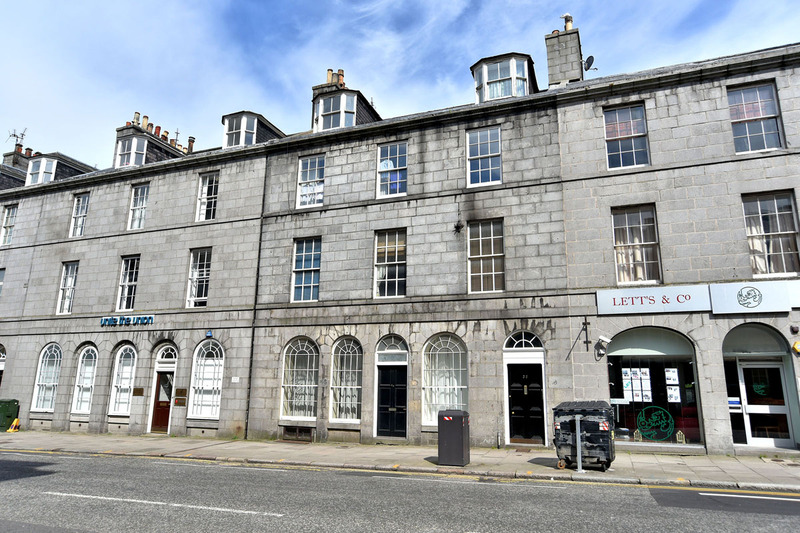 We are pleased to offer this THREE BEDROOMED SELF CONTAINED GROUND FLOOR FLAT situated in centre of Aberdeen. 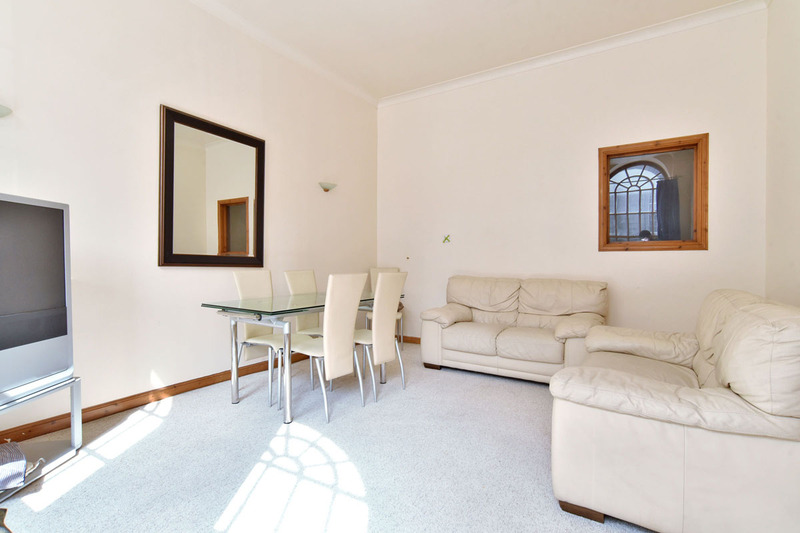 The property benefits from gas fired central heating, offers excellent value for money and would provide a good buy to let investment. All carpets and curtains are included in the sale together with the oven, hob, extractor fan, fridge freezer, washing machine and separate freezer. 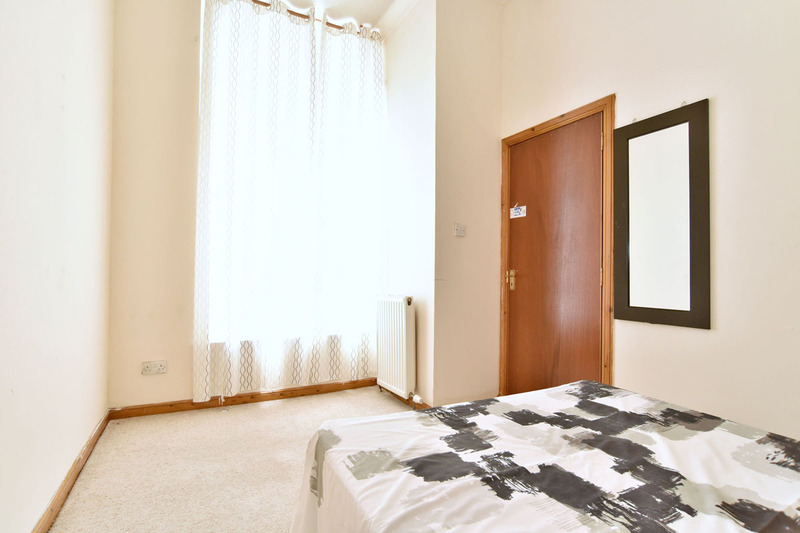 The property is located within easy walking distance of Aberdeen University, the city centre and Aberdeen beach, with all the amenities on offer there. There are also good bus services to most parts of the city nearby. It is also well placed for the trading estate at Bridge of Don and Dyce as well as Aberdeen International Airport. Brief Particulars: Vestibule, Hall, Lounge, Kitchen, Bathroom, Three Bedrooms. VESTIBULE Electric meter box; door to hall. 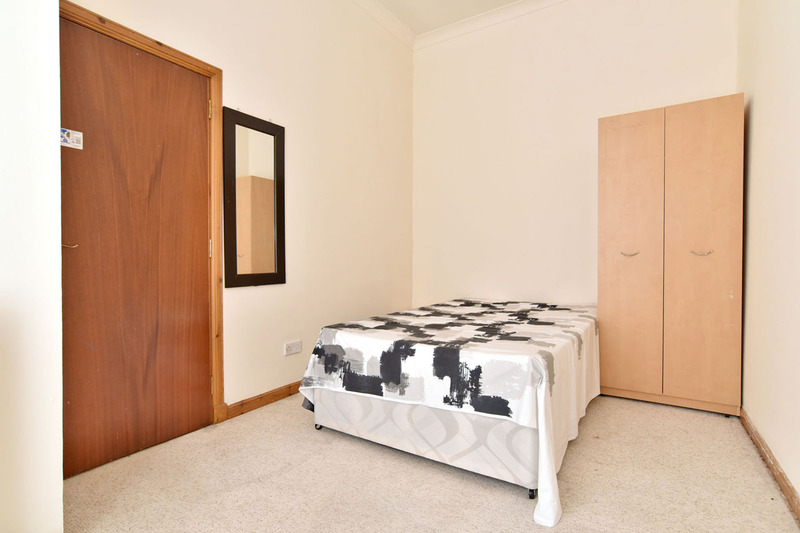 HALL Giving access to all main rooms; carpet; two built-in storage cupboards; radiator. LOUNGE (15’ x 12’7” (4.57m x 3.84m) approx.) Good sized, bright room situated to front of property with two large windows; ample space for dining table if required; radiator. KITCHEN (12’8” x 8’6” (3.86m x 2.59m) approx.) Well-proportioned kitchen with quality units to base and eye level; tiled splashback; central heating boiler; stainless steel electric oven, gas hob and extractor fan, fridge freezer, washing machine and additional freezer included in price; 1½ stainless steel sink and drainer. BEDROOM 1 (14’1” x 8’4” (4.29m x 2.54m) approx.) 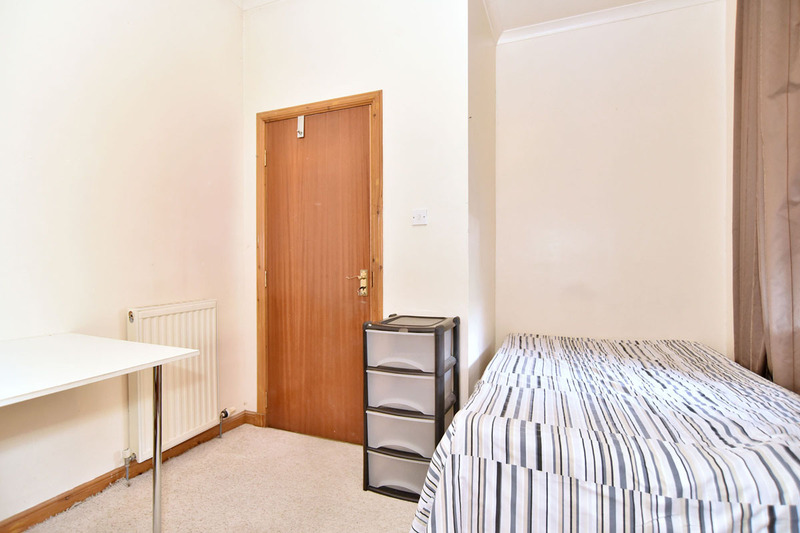 Good sized room situated to front of property; radiator. BEDROOM 2 (12’8” x 10’ (3.86m x 3.05m) approx.) 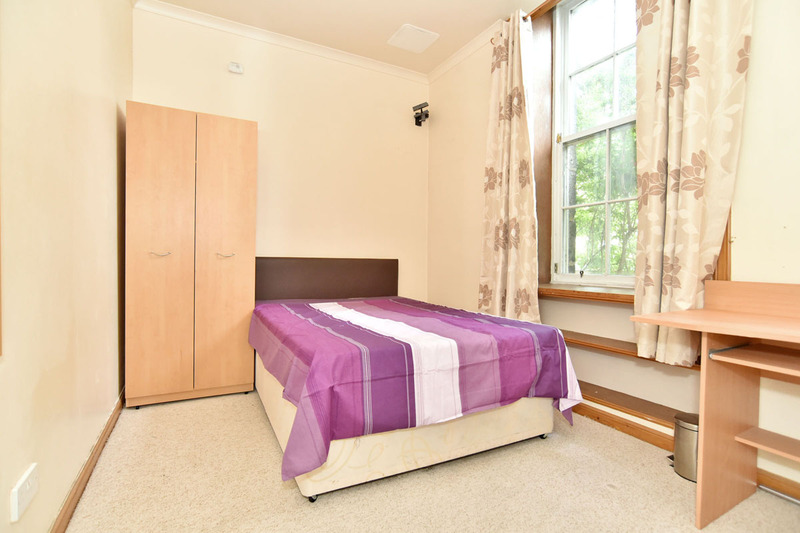 Another good sized room situated to rear of property; ample space for free-standing bedroom furniture. BEDROOM 3 (11’7” x 9’7” (3.53m x 2.92m) approx.) Again to rear of property; ample space for free-standing bedroom furniture; radiator. BATHROOM (9’2” x 6’6” (2.79m x 1.98m) approx.) 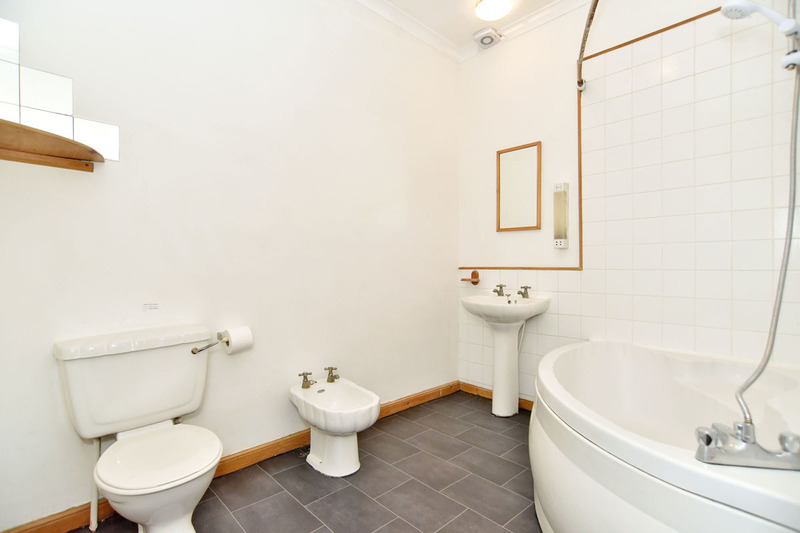 Four piece white suite comprising wc, bidet, wash hand basin and corner bath with shower; extractor fan. FEATURES 1. Gas central heating. 2. All carpets and curtains included. 3. 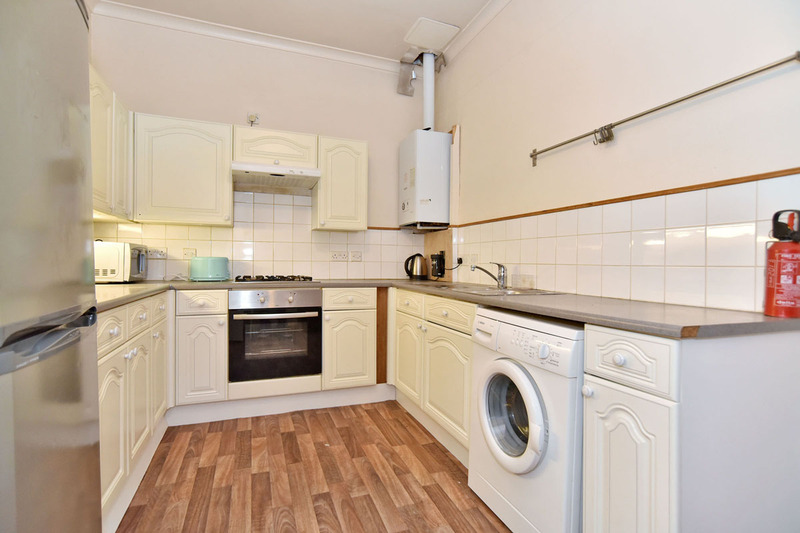 Oven, hob, extractor fan, fridge freezer, washing machine and separate freezer included. 4. Ideal city centre location.